We’re genuinely thrilled to announce that Chris Toy joins us as part of our growing team of impact and wealth management specialists. 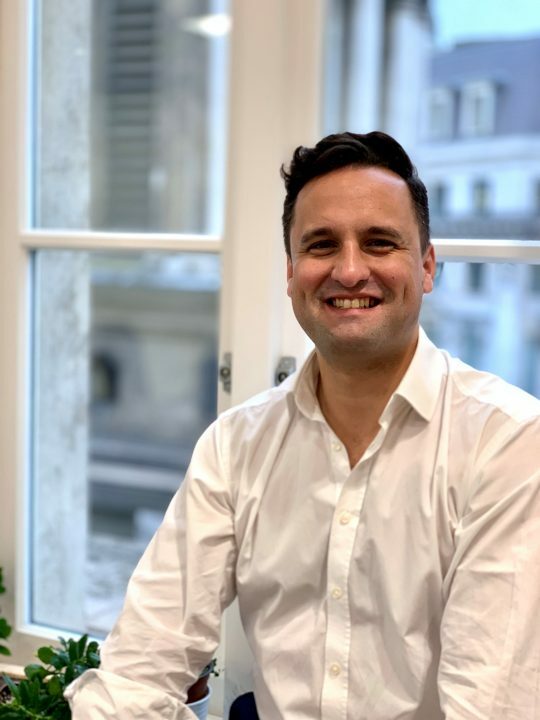 Chris came to Tribe from The Power of Nutrition, the charity working to catalyse greater investment in nutrition programmes, where he led the development work with high net worth donors and family offices. Prior to this, Chris spent ten years as a wealth manager with HSBC Private Bank and UBS. Speaking of his appointment Chris says “I am really excited to join Tribe to build on the successes of the last two years as we grow and scale. I feel proud to be joining such a talented team working with our wonderful clients, where I’ll help invest in and shape the world they want to see. I’m hugely optimistic about finance and the role it can play in creating a sustainable future for us all”. Chris’s values naturally aligns to Tribe Theme 2 – Education and Equality. Chris deeply believes in equality and the empowerment of individuals through education as a powerful tool to accelerate positive change. Having worked in a private foundation focused on preventing malnutrition in young children in Sub-Saharan Africa and Asia, he understands the role private capital can play in improving and saving lives.